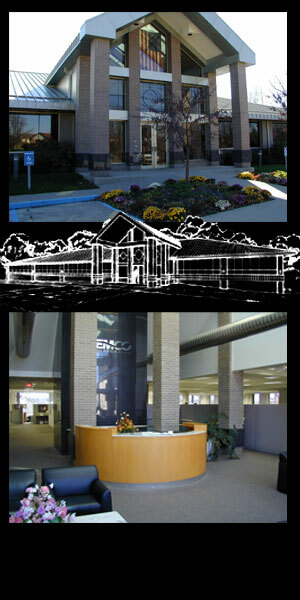 Semco is located on East Pointe Dr. in Columbia, Mo. 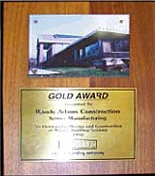 It has 30,000 square feet corporate offices for an engineering and manufacturing firm. copyright © 2013 columbia associates architecture. all rights reserved.